One of the fossil record's most puzzling features is the absence of preserved eggs or eggshell for the first third of the known 315 million year history of amniote evolution. 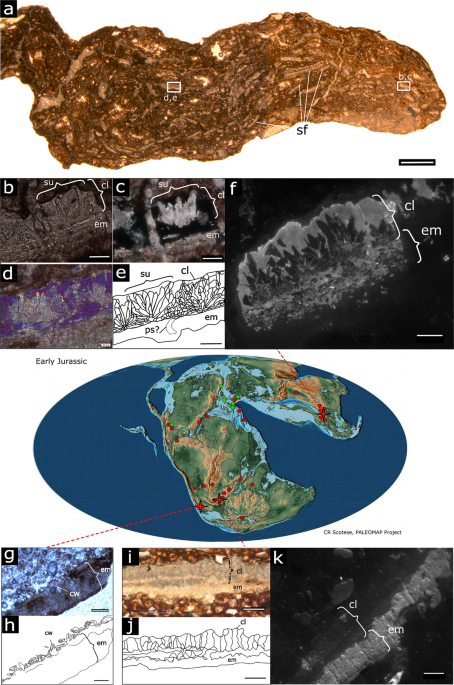 Our meagre understanding of the origin and evolution of calcareous eggshell and amniotic eggs in general, is largely based on Middle Jurassic to Late Cretaceous fossils. Leer más.